Today the refitting knowledge and we all together the exchange of automotive shock absorbers modification, said the car suspension, many beginners remains somewhat unclear. Modified shock before the system, first of all, we must clarify ideas, find out where their needs, in front of the mentioned, the suspension of a refit is to enhance the control performance, the second is improved in appearance, so we want to in accordance with their own demand for vehicles converted to determine their shock, of course, each type of suspension modification all have their pros and cons, we in the modified before must taken into account. 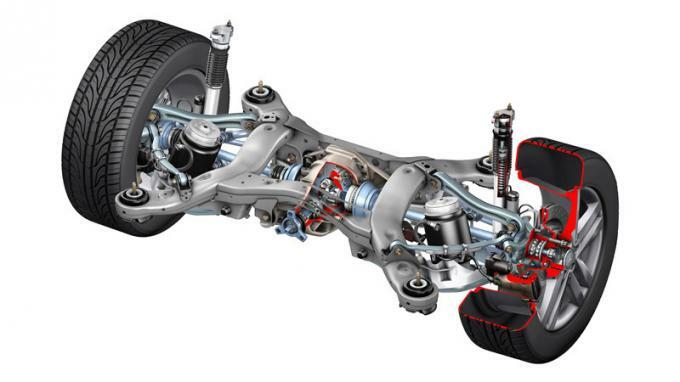 If only in order to improve the appearance of vehicles, reduce vehicle chassis, the owners can directly select the short spring, a domestic brand spring only a few hundred dollars, well-known international brands of short spring but also on 1000 yuan, matching the original shock absorber can easily reach we need before the effect. However, the modified short spring, although the cost is low and have an immediate effect, but this modification is the biggest drawback. 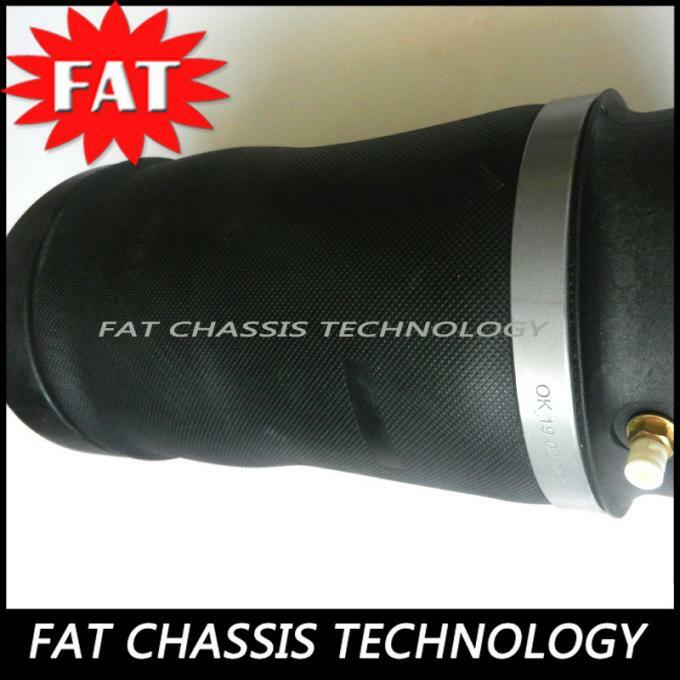 After the original shock absorbers to the pursuit of comfort and tend to elastic large, compression process is deep, and the owners to replace the short spring, every time the shock absorbers of compression are unable to get the spring effective protection, even in shock absorbing cylinder is compressed to the extreme, spring is not to be compressed, so down, often use a period of time after, the original shock will be destroyed, often directly lead to shock absorbers leak and can not be used. 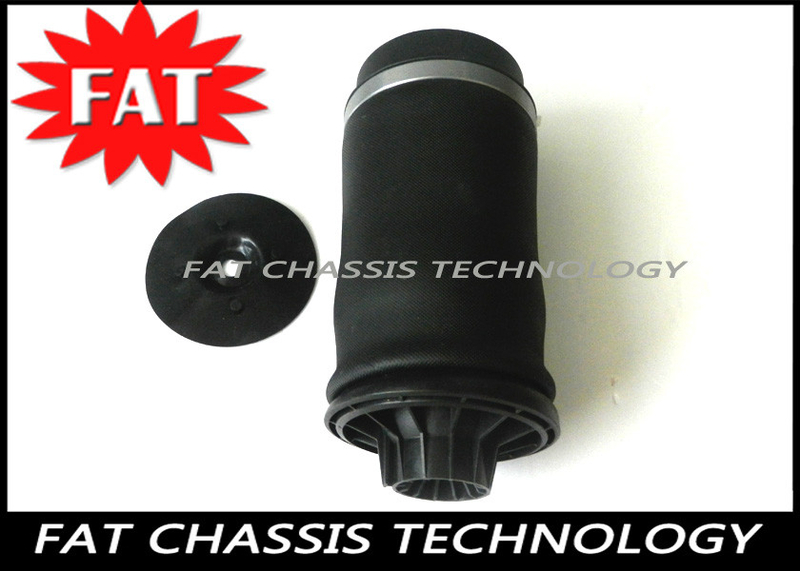 So, we choose short spring only as a temporary "excessive", and the driver can not be too fierce, but also do a good job with an original factory shock absorber is "waste" preparation. For the pursuit of balance of owners, sportswear is a good choice, for models with a, tend to many brands of the same and different brands of sport package are available, mainly in spring shock absorber, shock absorber tube thickness, and so on have similarities and differences, causing the vehicle after the refit movement coverall and need to through the regulation and replace the spring to control the body height and suspension support. Shock proof suit refitting in and below the cutter teeth modification of price difference is not much, but the main thing is some owners or premise of both the daily driving and family use, and to improve the handling and appearance of a choice. As for the movement of militants, the shock cutter teeth is your best choice, this kind of sports car from the modified product, has many advantages, for improving the control, improve the vehicle performance and intense driving limit absolutely contributed, but also can adjust the height to change the height of the body, but this need to adjust by the help of professional technicians in the professional tools to complete the training process is still down, responsible, and maintenance of cutter teeth shock also set parameters (spring, full height, shock absorber damping adjustment, adjustment of the angle) on a lot of attention, after modification, the motion performance improved significantly, but reduced comfort needs to prepare the owner. 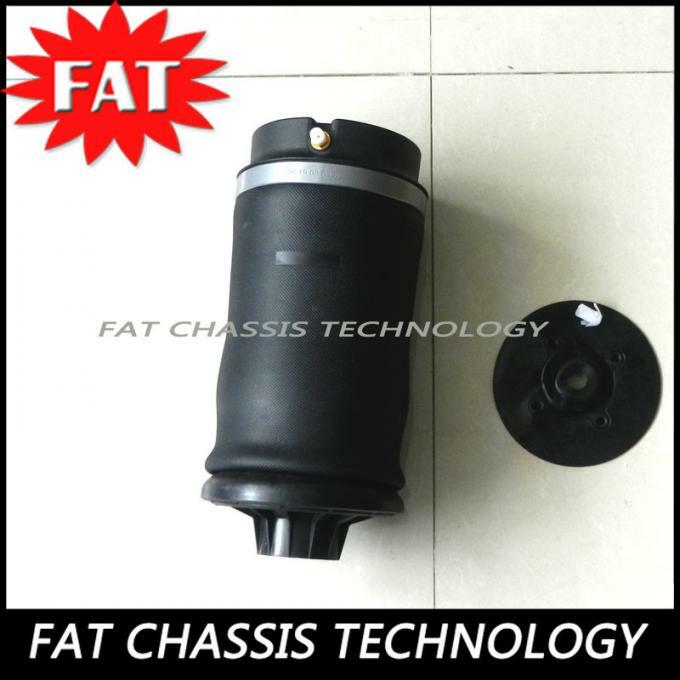 Air suspension in fact do not introduce more, mainly some style repack lovers favorite selection, level of anytime, anywhere can be adjusted, can also achieve other many shock absorbers cannot reach the height. But for most of the pursuit of sports car owners, air shock is not very ideal choice, shock absorber system unable to provide to the owners of strong support, due to the complexity of the structure, pneumatic shock absorber is very difficult to meet a lot of modified car enthusiasts "intense driving demand, for manipulation, maybe not only won't than the original shock absorber has improved, but may allow owners more difficult scuffle." And even the domestic brands, due to a wide range of pneumatic shock absorber assembly, a gas dynamic shock absorber containing control system to be in more than 1, 000 yuan, the price of either German or Japanese brand, can buy a top of the cutter teeth shock absorbers. So unless you are faithful "style modification enthusiasts, this kind of modified pneumatic shock absorption of absolute need you think twice. The knowledge of our two also said many times "balance", modified car is not a separate action, which is not a single modified "hub" or modification of the "shock" to complete the things, like to control the car the ascent of the whole, alone modified suspension system is unable to meet this demand. The vehicle support system in suspension, suspension outside as well as an important part is the "tire", the original car (except some sport coupe, outside) will not choose flat sport tires is to improve the comfort, so choose the "thick" tires, tire factory for the original collocation the shock absorber factory, the vehicle will compare the strict test before delivery, to achieve vehicle comfort needs, and when we modified the shock absorber, shock absorber is very tough to be far greater than the original shock, in the compression strength and resilience etc. in this way, a lot of pressure on the pressure in the tire. The "thick" tire is difficult to support this part of the additional power, will cause the sidewall instability caused by shaking, so if not with modified shock than the flat tire change If the car to have a feeling of sitting in a sedan chair, rickety difficult to adapt. 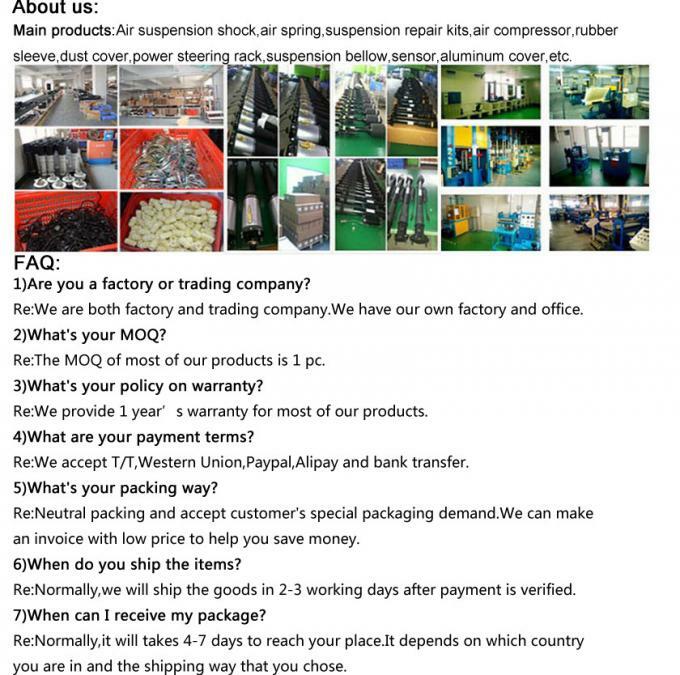 Welcome to make an inquiry or ask for catalogs.